Tampa Hair Restoration Center is conveniently located at 6730 W. Linebaugh Avenue Suite 101A in Tampa, Florida. We provide the most advanced techniques during all of our procedures, so patients can achieve excellent cosmetic results with the least amount of risk and recovery. Our minimally invasive hair restoration techniques encompass all we strive for in our procedures: the use of advanced technology to produce beautiful results with little to no downtime! Non-surgical hair restoration can restore natural-looking fullness to your hairline using innovative hair transplant methods, such as PRP Progrowth Hair Therapy and stem cell hair restoration. These non-invasive hair restoration techniques can encourage the growth of your natural hair follicles to fill in areas of thinning hair and achieve long-lasting, natural-looking results. Tampa Hair Restoration Center provides one of the most innovative technologies for hair transplant: NeoGraft®. NeoGraft® is the first FDA approved automated, minimally invasive hair restoration procedure available. Scalpels, staples, anesthesia, and a long recovery are all aspects of traditional hair transplant techniques which are being left in the past. The future of hair restoration is occurring now at Tampa Hair Restoration Center. NeoGraft® combines the Follicular Unit Extraction method, or FUE, with automated technology to eliminate the time disadvantage of the manual FUE method and improve on all the cosmetic disadvantages of the strip method. 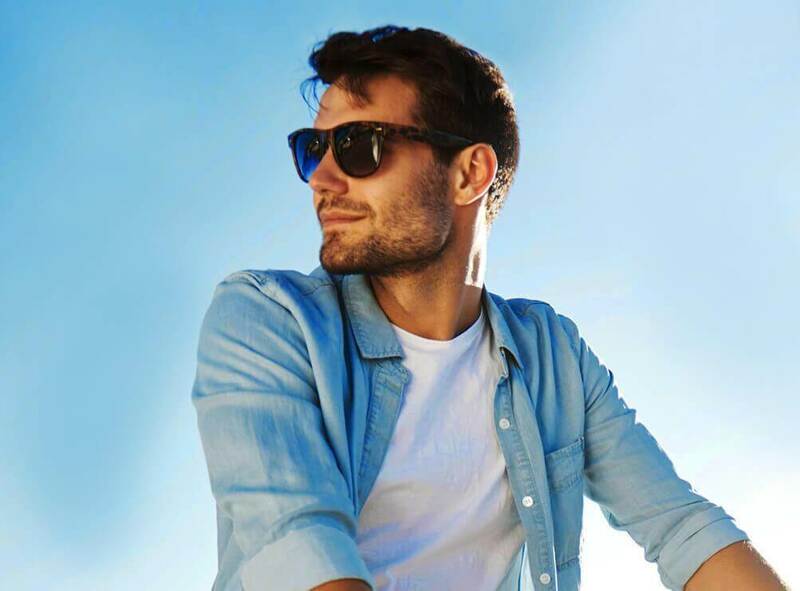 Learn more about hair restoration in Tampa and how you can restore your hair's volume and hairline using this minimally invasive hair restoration technology! A minimally invasive hair replacement method, NeoGraft® has been shown to stimulate the development of thicker hair. The NeoGraft® procedure transfers healthy hair follicles from your scalp to areas of thinning hair to restart the hair growth cycle. Progrowth hair therapy is a revolutionary hair treatment for thinning hair that can help regrow thicker, fuller hair. 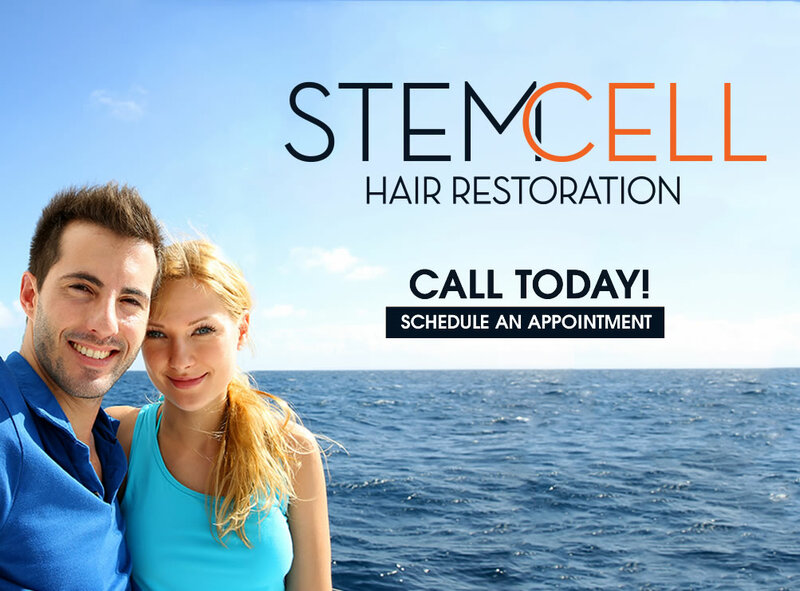 A non-surgical hair restoration treatment, Progrowth uses platelet rich plasma (PRP), a natural compound derived from blood, and ACell therapy to help promote healthy hair growth. SmartGraft® is an innovative hair transplant procedure that helps regrow hair for those who are suffering from thinning hair. SmartGraft® is a minimally invasive hair restoration procedure that encourages the growth of healthier hair without the downtime of traditional hair surgeries. 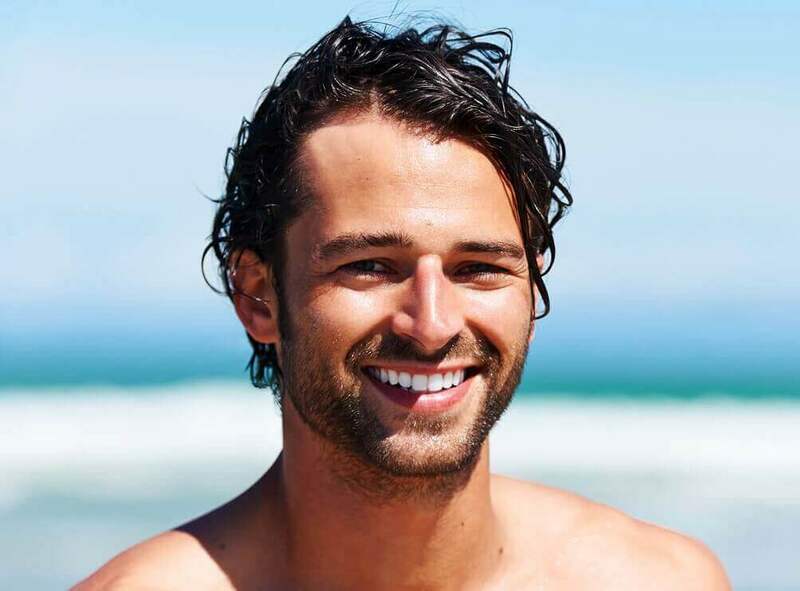 Artas® hair transplant is a groundbreaking hair restoration technique that stimulates follicles in areas of thinning hair to grow healthier, stronger hair. This innovative hair transplant surgery uses healthy hair follicles as donors and places them in areas of thinning hair to promote proper hair regrowth. Scalp micropigmentation can add natural-looking thickness to receding hairlines without the need for extensive surgeries. Scalp micropigmentation transfers pigments to your scalp to replicate the appearance of your own hair follicles and fill in areas of thinning hair for a more symmetrical hairline. 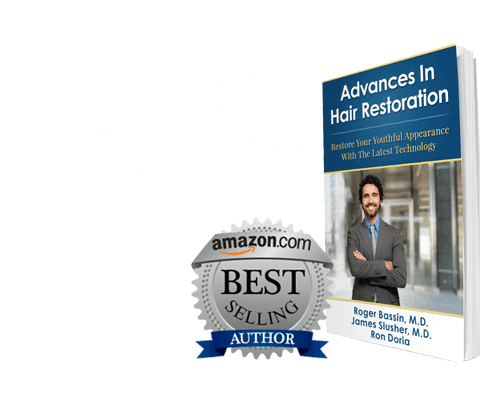 *Disclaimer: The information contained on this website is intended to be purely educational in nature and does not create a physician-patient relationship with Tampa Hair Restoration or any agent, servant or employee thereof. By no means should the information contained in this website be considered as a substitute for consultation with a qualified physician and it does not constitute a second opinion. This website and its contents do not represent or claim to provide the information needed for a patient to give his or her informed consent to any surgical procedure or are a reflection of individual patient results, as they may vary patient to patient. Individual results will vary and no guaranteed result is stated or implied by any photo use or any statement, testimonial, or video on this website. The results depicted in “before” and “after” pictures and stated by any “patient testimonial” illustrate results you may or may not achieve if you choose to have a cosmetic surgery procedure. Individual results may vary by patient. Please see our Notice of Privacy Practices.